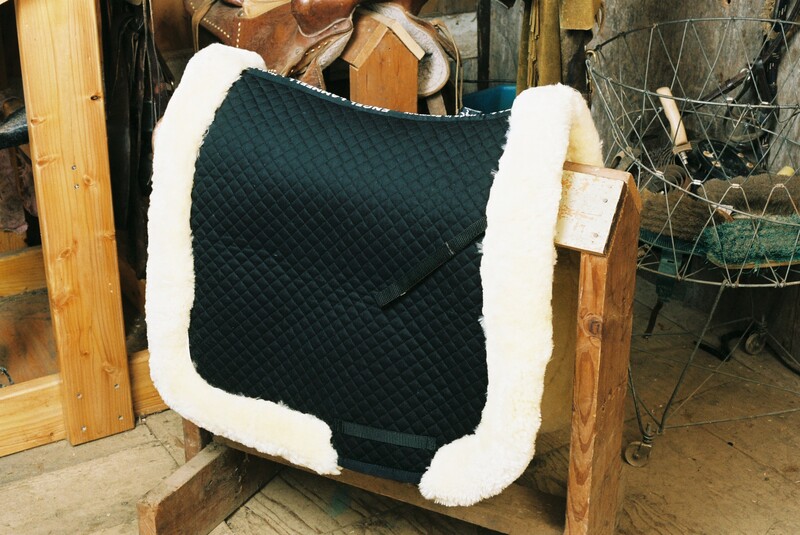 Dressage Saddle Blanket with Complete Lining & Full Roll Edge. 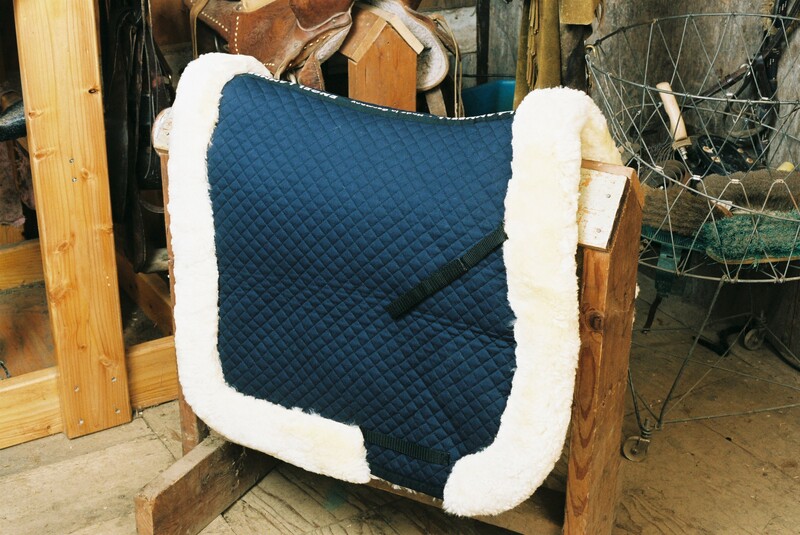 ‘Full Quilted’ Saddle Pads combines the traditional look of a saddle blanket with the protection and supreme comfort of sheepskin. Engel offers several top of the line Dressage saddle pads that work well for training and help you shine in the show ring. 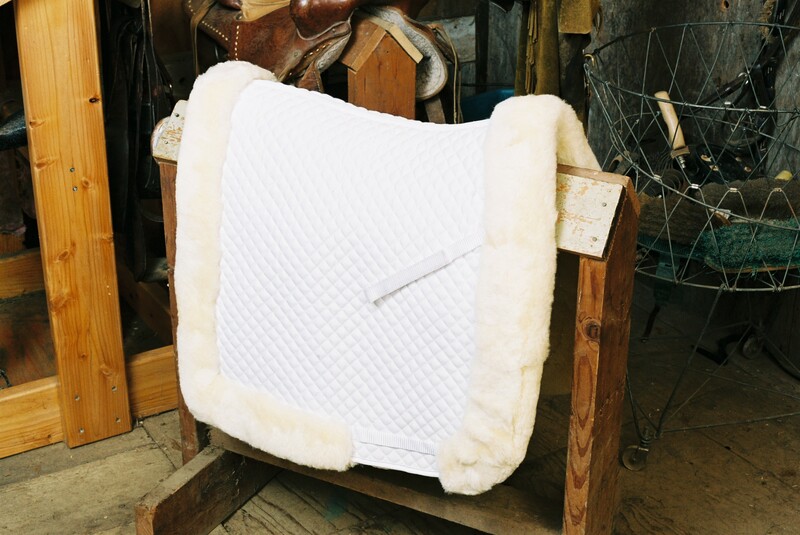 This Dressage Saddle Pad is completely lined with a bi-level Australian Merino sheepskin pad and has a luxurious full rolled edge making this pad both ascetically pleasing as well as providing the maximum protection to your horse.